If You are primarily an online player, Ainsworth might not ring a bell. Though, the owner Len Ainsworth is the man who founded no other company than Aristocrat Gaming – the most successful Australian gambling company ever. The two companies develop fairly similar games that are very volatile and can be either boring or really exciting to play. 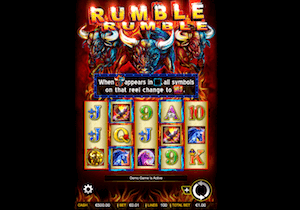 As already mentioned, pokies from this company are occupying some space in brick & mortar casinos around the world. Although they never got to the fame of Aristocrat, the company has a decent fan base allowing them to finance development of new games fairly often. 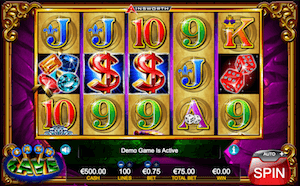 Players used to the astonishing features of pokies from online companies, such as Net Entertainment or Yggdrasil Gaming, might feel that Ainsworth games couldn’t be any less exciting. Truth be told, we feel somewhat like that too. Truth is that there aren’t that many extraordinary features in these pokies that are even worth pointing out. 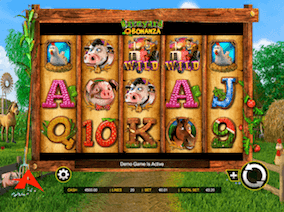 The one we liked most is sticky wilds during free spins. Though compared to games like Twin Spin, where a feature allows You to spin all reels simultaneously, this isn’t all that exciting. Having that said, we do get excited about the potential of big payouts. Ainsworth Pokies are highly volatile, just like Aristocrat’s, and it is not uncommon to see maximum payouts of 2,000 to 3,000 times Your bet. 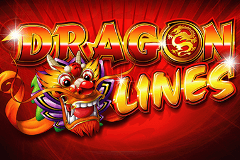 Dragon Lines – game with 50 pay-lines and an overall feel that really reminds us of 50 Dragons pokie from Aristocrat. 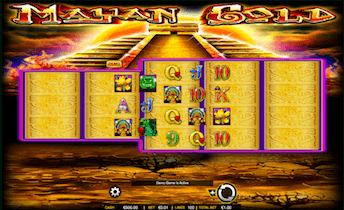 Features are fairly similar to with 10 free spins up for grabs and a chance to re-trigger 5 additional rounds. 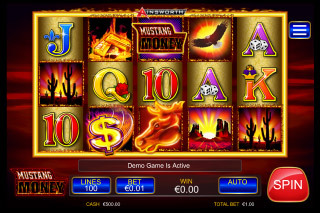 Mustang Money – one of the few games from Ainsworth with a really modern design. 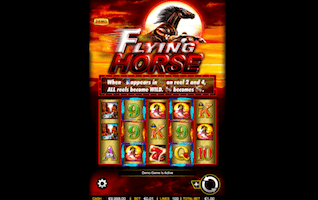 Wager on up to 100 pay-lines per spin while having a chance to trigger free spins, random multipliers and taking advantage of the wild mustang symbols. 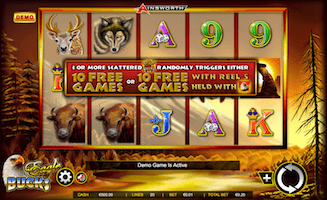 Safari Spirit – this one will send You right to the African savannah with decent graphics and quite interesting sound effects that can become annoying after a hundred spins. 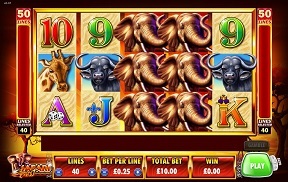 The way to win big at this game is to trigger free spins, where Safari Spirit logos come as stacked symbols. Topped with wild elephants that are also stacked, getting a full screen of wilds becomes a real possibility. 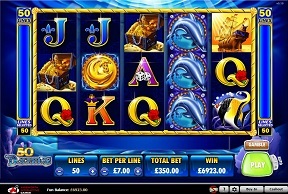 50 Dolphins – this looks like a classic Aristocrat pokie, but with a few adjustments to the design. You even get the clicking noises when a new spin starts and stops. Fifty pay-lines are offered across five reels and dolphin symbols come stacked. 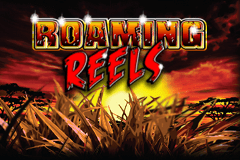 Roaming Reels – the title really suggest that this should be the most action-packed game in Ainsworth’s portfolio. Yet, it seems just like any other one and doesn’t really stand out with anything special. The lion head symbols are beautifully designed and are the wild symbols that appear as stacked. 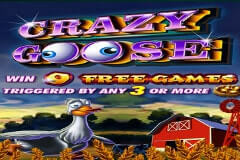 You also get to trigger 10 free spins with a chance to re-trigger 5 more. Winning Wolf – perhaps the most beautifully designed game in this company’s portfolio with iconic symbols that have obviously required a fair bit of effort to create. 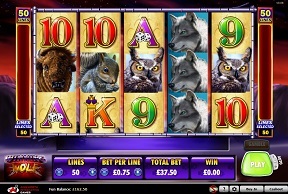 Other than that, Winning Wolf pokie offers 50 pay-lines and sticky wild symbol feature during free spins, which we did love. It is worth pointing out that during 40 minutes of constant spins we only managed to trigger the free spins bonus once. Australian players are unable to play Ainsworth pokies online, but those in New Zealand can do so by joining MoneyGaming Casino. They also have a few other popular game vendors on board, such as IGT and Konami Gaming. All new depositors can claim a 100% match bonus offer up to $300 that comes with wagering requirements of 25 times the bonus amount. They are just OK – probably 6 out of 10 in an academic knowledge measuring system. While there’s nothing wrong with either game designs or features, Ainsworth lacks the ability to bring something fresh to the market. Until they do so, we’ll have this opinion on their games.